Pakistan’s first Hindu Dalit woman to be elected as Senator, Krishna Kolhi, has claimed a spot at the coveted BBC 100 women list 2018. The prestigious lists comprises of influential women who are leaders and serve as a source of inspiration to the rest of the world in some way or another. It showcases women who have stood against all odds and broken barriers to their utmost potential. 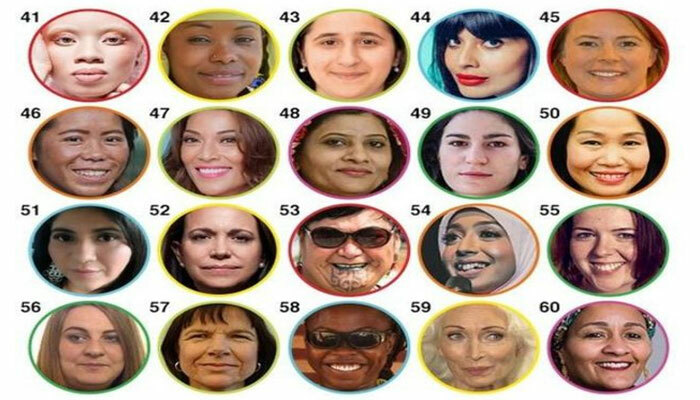 BBC 100 women list includes women from over 60 countries aged between 15 and 94. Breaking the shackles of years-long slavery and submission when Kumari was taken as captive along with her family in 1979, the exemplary woman joined the PPP as a social activist along with her brother, who was later elected as Chairman of Union Council Berano. She hails from the Kolhi family that had stood against the oppression of British Raj in 1857.